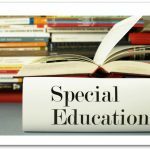 A Journey Through Learning provides a wonderful opportunity to practice scrapbooking/lapbooking in an educational setting. 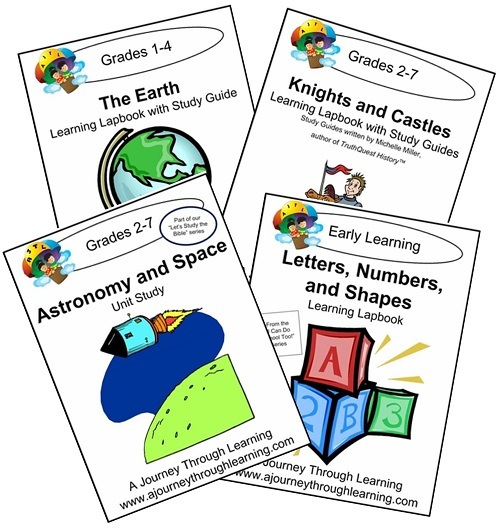 The lapbooks are available for all different subjects and ages. On the main page of the website you will see a few new lapbooks including ones for upcoming holidays. 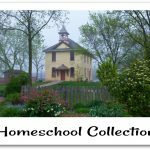 A Journey Through Learning was created by two homeschool moms who wanted more hands on things for their kids to do in school. Nancy and Paula were meeting without kids and the idea was born. The first thing they worked on was a unit study. 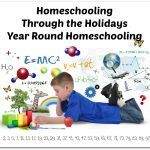 From there you can see that they’ve progressed into all areas of lapbooks including working with major homeschool companies. 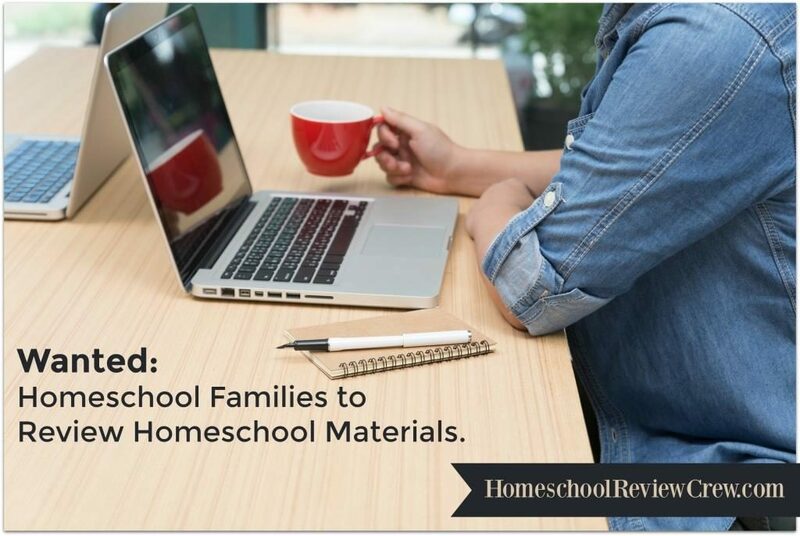 They have gone from two homeschool moms working together to having a team of writers working with them. Members of The Crew reviewed three lapbooks and one unit study. Each came as a download with all instructions and requiring a manila folder to make the book. Find out more about the lapbooks below. Letters Numbers and Shapes: As part of the “I Can Do School Too” series, this lapbook is geared to early learners. It helps to teach letters, numbers, and shapes. It can be purchased for in print for $20 or as a download for $13. The Earth: Developed for children in grades 1-4 to learn about the Earth and it’s structures, this lapbook can be bought in print for $21 or as a download for $13. As part of this lapbook your child will learn about rock layers, the Earth’s four spheres, as well as much much more! Knights and Castles: If your kids are in grades 2-7 this lapbook is for them. This lapbook covers the fall of Rome into the Middle Ages including knights, castles, peasants and more through a Christian perspective. You can purchase the downloadable version for $13 or the print version for $21. Astronomy and Space: This is the unit study that was offered for grades 2-7. Your children will learn about space, the solar system, what makes day and night, and what stars are. 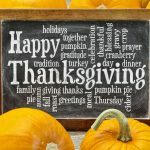 The downloadable version is available for $13 or in print for $21.